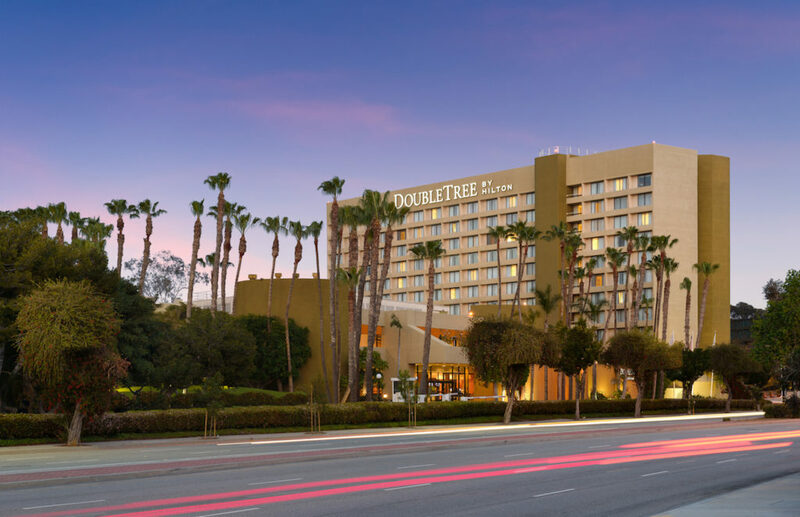 Woodbine Legacy Investments (WLI) purchased the 375-room DoubleTree by Hilton Hotel Los Angeles – Westside and an adjacent entitled 2.2-acre development parcel from The Carlyle Group for $151.5 million. The broker for the transaction was Eastdil Secured. The purchase of the DoubleTree LA – Westside marks the third acquisition for WLI, a private real estate fund created and managed by Woodbine Development Corporation. The DoubleTree LA – Westside is located in the rapidly transforming area commonly referred to as Silicon Beach. The area has seen a wave of growth over the past five years and, with it, an influx of technology companies and startups settling in, among them Facebook, Apple, Google and others. The hotel enjoys proximity to Manhattan Beach and Marina Del Rey and Santa Monica beaches as well as the Los Angeles International Airport and the new Los Angeles Stadium and Entertainment District (where the Rams and Chargers will play). The DoubleTree LA – Westside first caught Woodbine’s eye when the company opened its LA office in 2011. At the time, it was an unremarkable airport hotel in a transitioning area, but one of the things it had going for it was its location between Playa Vista, Culver City and LAX airport. Over the years, Dupree Scovell, the LA-based managing partner and chief investment officer of Woodbine Legacy Investments and Woodbine, has been pursuing the hotel, waiting and watching for redevelopment to evolve the areas around it. In 2016, the Woodbine team sought to purchase the property, but due diligence around entitlements ultimately took the deal off the table. Another opportunity resurfaced in March 2018, and WLI closed on the hotel on July 11.